Will you accept this cha-cha? 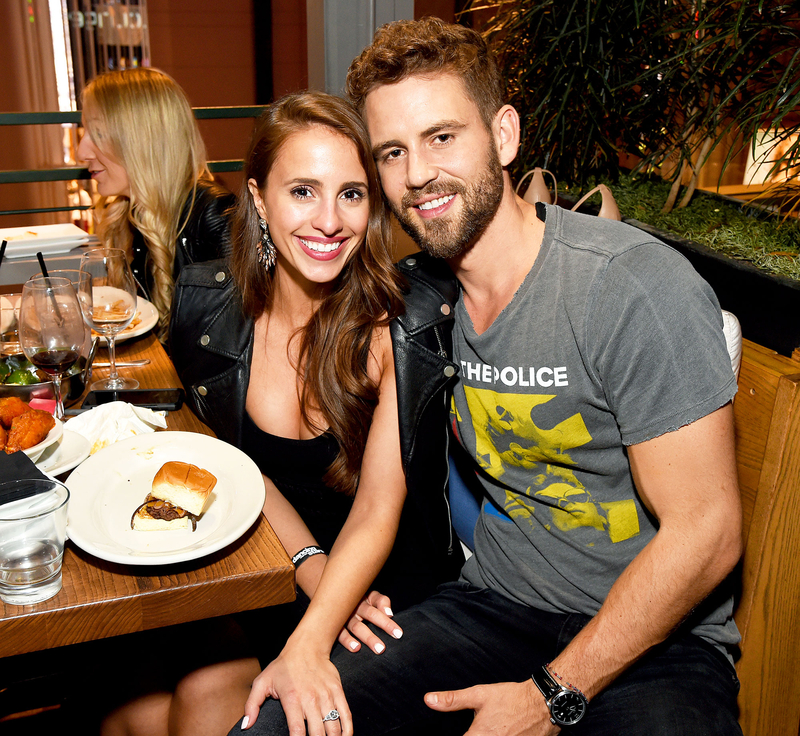 Bachelor Nation’s Nick Viall made his Dancing With the Stars debut on Monday, March 20, and he spoke exclusively with Us Weekly after the show about his journey and the support he’s getting from fiancée Vanessa Grimaldi. Tell Us: Who do you think will win season 24?